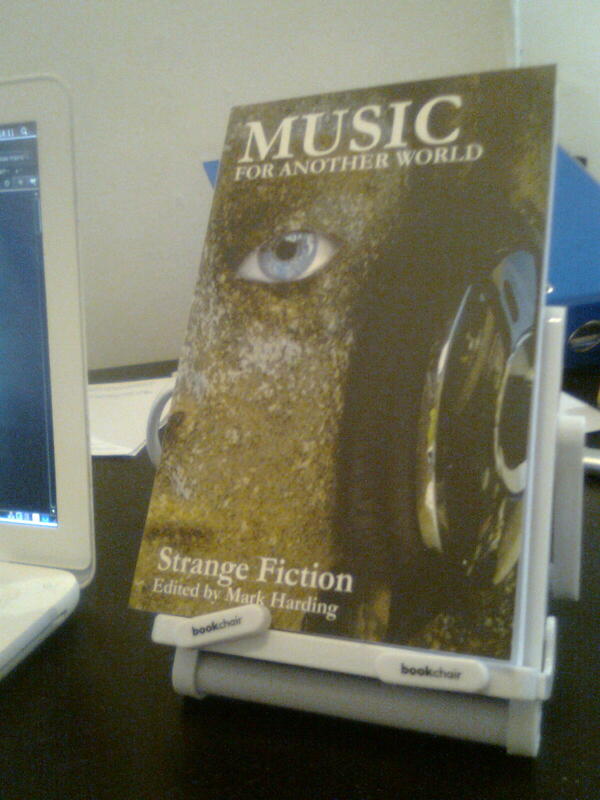 Got this through from Mark Harding, who in a sudden fit of insanity felt motivated to send me a copy of Music from Another World, an anthology of new fiction based around, yes, music, edited by his good self. 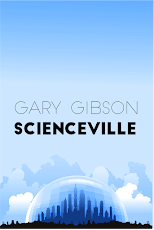 It's identified on the cover as 'strange fiction', but what we're really talking about here, of course, is primarily science fiction and fantasy of one flavour or another. Mark is a member of the Glasgow SF Writer's Circle. There's a good few names I recognize in there, including Aliette de Bodard, Neil Williamson and Jim Steel. Thanks Mark! 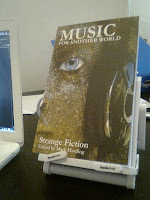 You can buy Music from Another World directly from the publisher here. What the project reminds me of, actually, is another, similarly-themed project from the '90's called In Dreams, easily one of my favourite anthologies from that entire decade - or even one of my favourites, full stop. You can pick it up for literally pennies off Amazon these days (there's some info about it here). 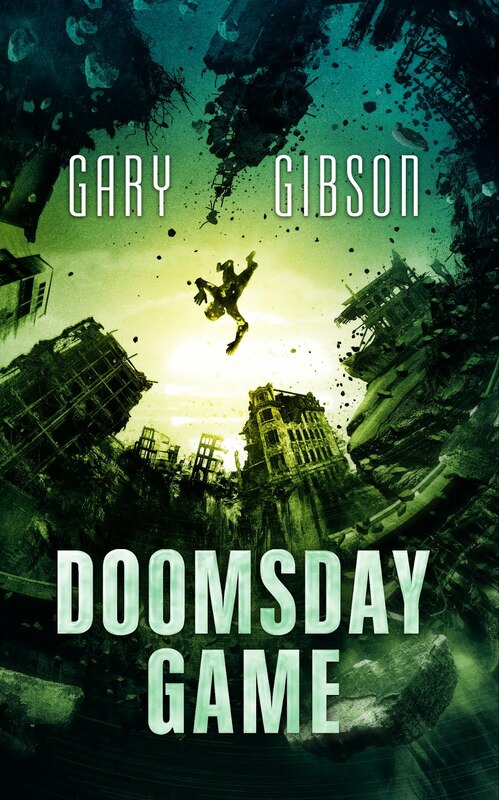 It was edited by Paul McAuley and Kim Newman. If you can track a copy down, you should.